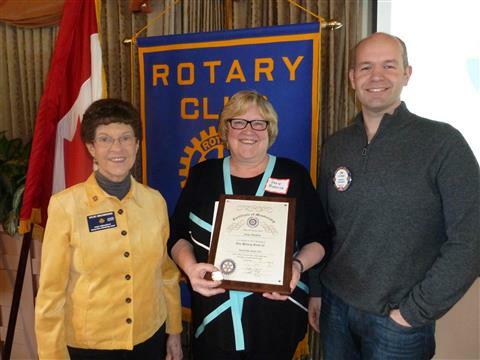 In this 18-minute podcast, we meet the enthusiastic and convivial executive director of the Kids Discovery Museum of Bainbridge, Susie Burdick, who this month starts her one-year term as President of Rotary of Bainbridge Island. Susie brings decades of experience leading nonprofits in theater, culture, and human services. And she’s obviously inspired to take the helm of the local Rotary club, which has a well-deserved reputation as a very active local service organization that supports so many good causes — both locally and internationally. 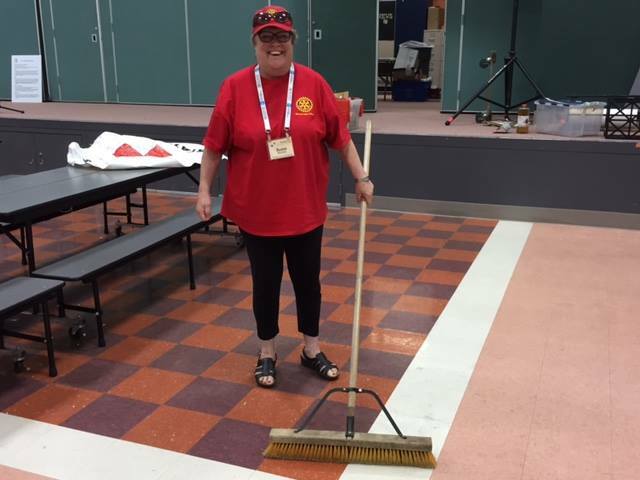 Susie starts the conversation by sharing the excitement and inspiration she gained by attending an annual gathering of Rotarians last month, where about 45,000 people from over 180 countries gathered in Seoul, Korea. She explains how that experience has uplifted her vision of what’s possible, and how an organization can do so much to make the world a better place. Susie also announces the exciting news that the Rotary’s remarkable annual fundraising event — the Auction and Rummage Sale that took place on July 2nd — set a new fundraising record. All of the net proceeds of the big one-day sale will support community nonprofits, plus beneficial local programs and international humanitarian causes. 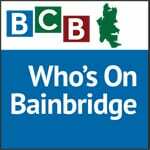 This was the third successive auction chaired by Tom McCloskey, who was named the Bainbridge Citizen of the Year by the Chamber of Commerce. Later in this conversation, Susie talks about what she’s learned from her years of leading the Kids Discovery Museum (“Kidimu“). She also shares a personal love story about what brought her to Bainbridge in the first place. Throughout this conversation, Susie offers touching insights about the workings of organizations that are out to make the world a better place.